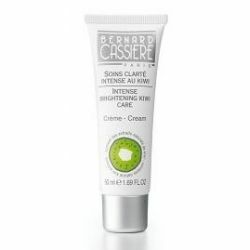 An « intelligent » fluid which moisturizes the skin where needed and mattifies the zones which are too shiny. Thanks to moisturizing agents, combination and oily skins are perfectly hydrated. An « intelligent » fluid which moisturizes the skin where needed and mattifies the zones which are too shiny. Thanks to moisturizing agents, combination and oily skins are perfectly hydrated. It also reduces excess sebum and imperfections with the cocktail of purifying active ingredients Chilean wild mint – Lemon* and Java tea** integrated in the formula. Mattifying powders give a very soft, powdery and matte finish to the skin. Morning and evening, apply a small amount on a perfectly clean skin. 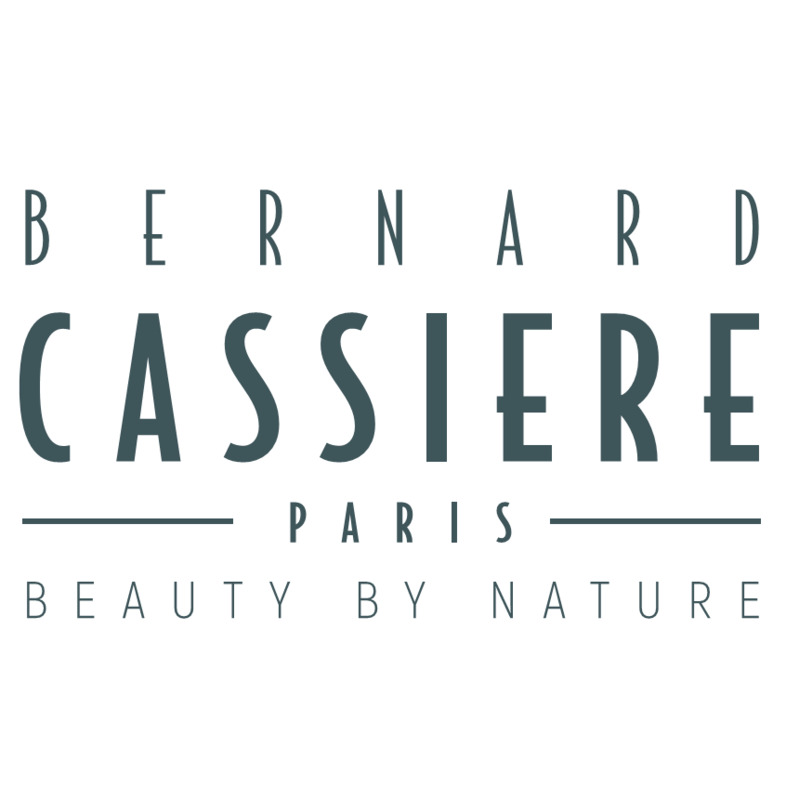 For better efficiency, apply with the Bernard Cassière Mattifying balancing serum.